Lead by owner Chris Chamberlain, Chris' Advanced Drywall Repair has been the #1 drywall contractor in Mission Viejo, California and for the surrounding areas since 1987. Chris' Advanced Drywall Repair are the Mission Viejo drywall experts who provide quick, perfect patchwork to rid any flaws in your Mission Viejo drywall. From taping, spackling, skim-coating, patching, matching textures, water damage repairs, or making old drywall look like new again, Chris has been the Mission Viejo area's drywall specialist since 1987. 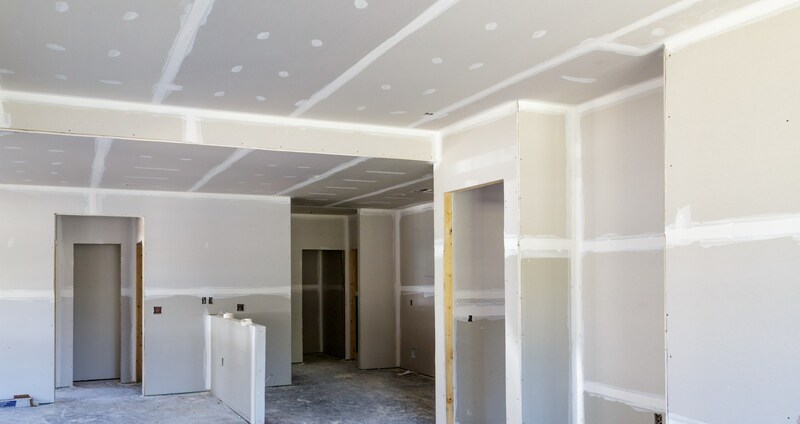 When you're looking for top-notch drywall repair in the Mission Viejo area or a Mission Viejo drywall texture expert, look no further than Chris' Advanced Drywall Repair! Since 1987, it has been our mission is to consistently provide professional and affordable drywall repair and installation to Mission Viejo homes with superior results. We are so confident that you will be thrilled with your drywall that we guarantee perfection for every Mission Viejo drywall repair and installation - or it's free! After patching your drywall, we'll expertly match the existing texture. 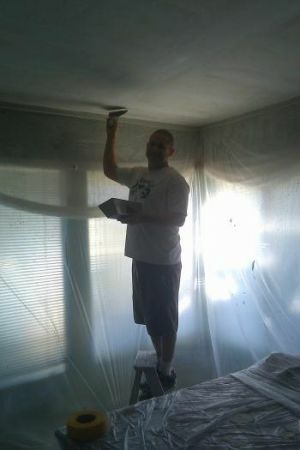 Chris is an expert at spraying or matching all textures. You'll soon forget where the hole had been. Drywall Repair in Mission Viejo: Whether you've punctured your walls during a hectic move, a door handle went through the wall, or the kids had an accident while playing inside, Chris' Advanced Drywall Repair can take care of any drywall mishap! After patching your drywall, we'll expertly match the existing texture. When we're finished, any holes, punctures, or cracks in your Mission Viejo drywall will look brand new again. No one does Mission Viejo drywall better than Chris' Advanced Drywall Repair. Why Call Chris for Mission Viejo Drywall Repair? Chris is a drywall expert, and has quickly earned his unsurpassed reputation for providing the best drywall repair and installation in Mission Viejo one happy customer at a time - our testimonials say it all!